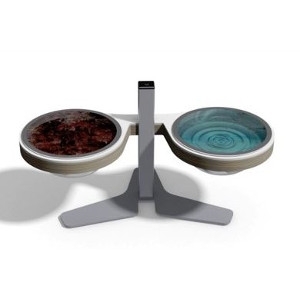 Adjustable height pet station for small dogs and cats. Pets and human companions will be equally delighted with the proportion and simplistic character of this wall mounted pet bowl. 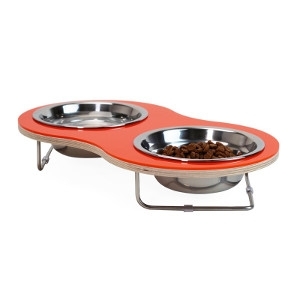 Specially slot design and its matching bowl holder allow the modern cat and dog to enjoy their dishes at their convenient height. Pets and human companions will be equally delighted with the proportion and simplistic character of this side-by-side pet bowl. 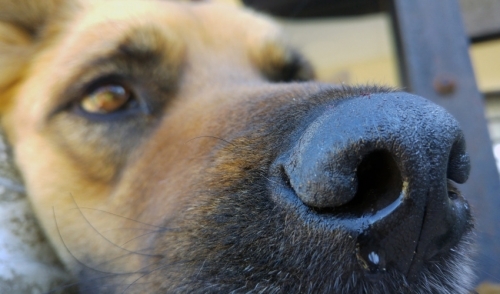 Specially designed for the modern cat and toy breed dog. 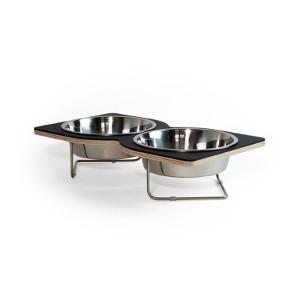 Human companions will be equally delighted with the pleasing symmetry and simplistic character of this side-by-side pet bowl. 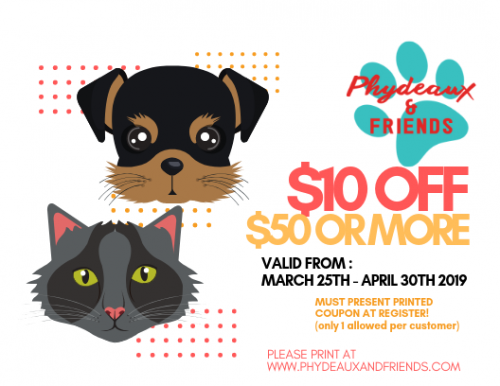 Designed for the modern cat and Medium to Large size dog. 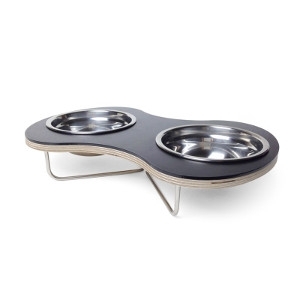 Designed for the feeding and hydrating of the modern cat and small to medium size dog, the Peanut is constructed of a single 3/8′′ slab of BirchPly cut to a playful symmetry using a precision CNC tool. 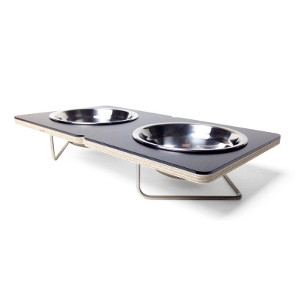 Human companions will be equally delighted with the pleasing symmetry and simplistic character of this side-by-side pet bowl. 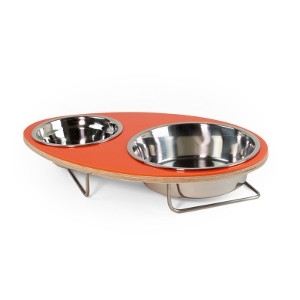 Designed for the modern cat and Small to Medium size dog, the EGGY is constructed of a single 3/8″ slab of BirchPly cut to its exact specifications using a CNC tool. 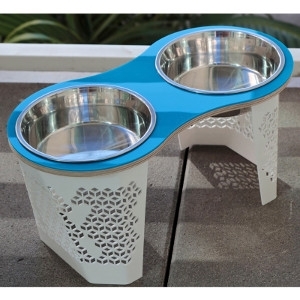 Human companions will be equally delighted with the pleasing symmetry and simplistic character of this side-by-side pet bowl. 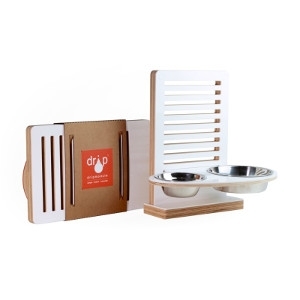 Designed for the modern cat and small to medium size dog, the Boxer Medium is constructed of a single 3/8″ slab of BirchPly cut to its exact specifications using a CNC tool. Pets and human companions will be equally delighted with the proportion and simplistic character of this side-by-side pet bowl. Specially designed for the modern cat and toy breed dog, the Amoeba is constructed of a single 3/8″ slab of BirchPly cut to its exact specifications using a CNC tool. 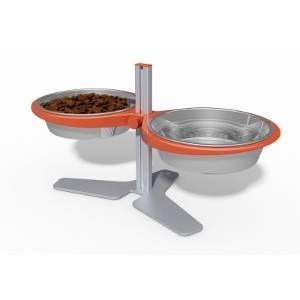 From a Puppy to an Adult pet, this specially design tool-less T-Slot system and its matching bowl holders will allow the modern dogs and cats to enjoy their dishes at their convenient height. The Bowl holder can be adjusted from 3” to 8” secured by its thumb screw, slide easily to any height within its pole system.